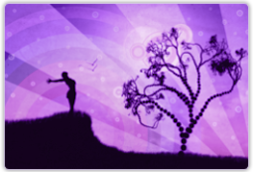 Continue below now to complete Your Tarot Text Reading 30 Days support registration. Once your 30 Days support registration payment has been approved, access to Text Reading Support area will be unlocked for you to access my text number and you can start immediately with me. I accept Visa, Master Card or if you are a PayPal user, you can select PayPal during check out. 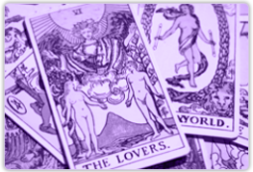 Get 30 Days Love, Relationship, Career, and Finances Psychic Tarot Text Reading Support as needed. 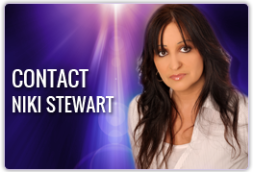 Up to 3 psychic tarot text readings per day as needed (Monday to Saturday) live with Niki Stewart. Get fast answers right at your fingertips when you need them for all complex day to day situations. 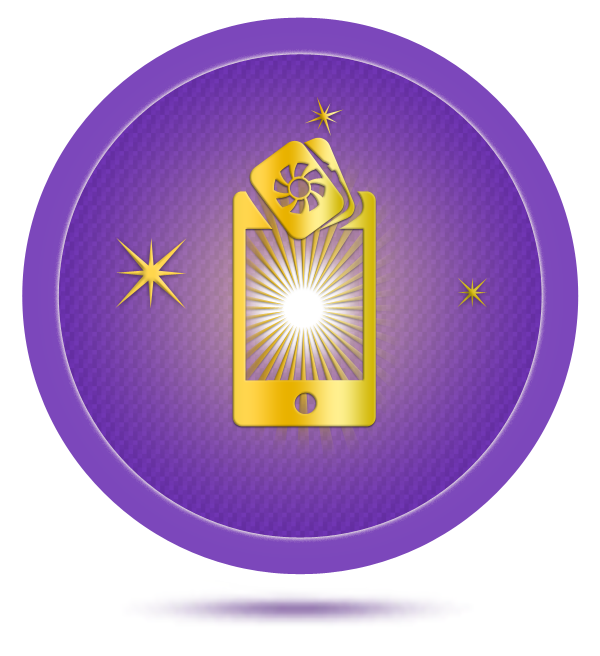 After registering for Your 30 Days Tarot Text Reading Support, you will be provided with login and password details to access my mobile phone text number from the Text Support members area. Simply click on the members login button to access my mobile number. Allow me to open channel for you with no questions needed. This is one of my signature readings. I will share what is coming into your life over the coming weeks and months. I focus on key areas being love, relationships, work, career and finances and share with you what you need to be aware of at this time. 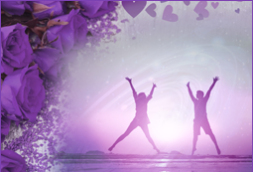 A Love Psychic Reading is perfect for you if you are wanting to specifically know about your current love situation or when a new love is entering your life. I will share physical and emotional traits signs and dates of when this will likely take place for you. If you are wanting to know about your current relationship then I will share solutions and what needs to be understood for the best outcome. I can look deeply into your partner and where they are at right now. I am one of only a few mediums in the world that offer mediumship by email. My ability to connect without needing the loved one present is something I am known for and very humbled by. 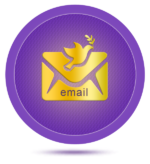 It is beautiful also keeping the email as a keepsake. I also provide meduimship by phone, online chat and video. I do not need names or any information. If you wish to share information that is fine also as it wont taint the connection. 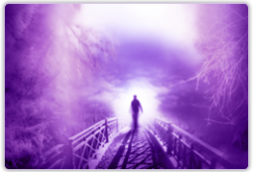 I have had beautiful connections take place for many hundreds of clients wanting to connect with loved ones crossed over. Healing is a passion of mine and my clients have had amazing results. Whether it is emotional or physical I can help you. Clients have reported well being and a whole shift in their life whilst others have reported healing from ailments and a restoration of balance. I provide Absent Distance Healing Remotely which simply means you do not have to be right next to me. Absent Distance Healing is available live by phone, online chat or online video. I also provide distance healing orders by email and send a report about what I found and what was done to clear and heal you. Your personal tarot reading taps into your path and future with perfect accuracy. 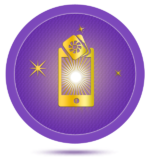 Whether it is you love, relationships, career, finances, business or even a higher calling you need more insight into, then a tarot reading is for you. Available live by phone, online chat, video or by email with 24 – 48 hours. 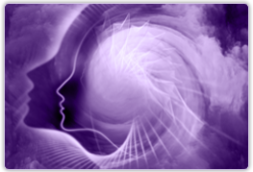 A 6 Month Forecast Psychic Reading is a month by month forecast for the next 6 months ahead. All information relevant for you is shared whether it is about love, career, finances or anything you need to specifically be made aware of. 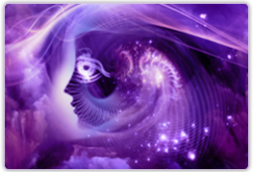 A 6 Month Forecast Psychic Reading is a map of what is ahead for you that you need to know and it puts you in the driver’s seat of your life. Forecast readings are very popular due to the predictive nature and accuracy. 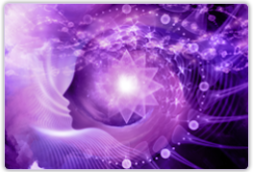 A 12 Month Forecast Psychic Reading is a month by month forecast for the next 12 months ahead. All information relevant for you is shared whether it is about love, career, finances or anything you need to specifically be made aware of. 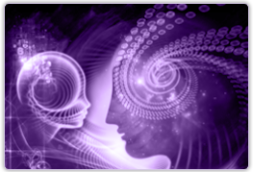 A 12 Month Forecast Psychic Reading is a map of what is ahead for you that you need to know and it puts you in the driver’s seat of your life. Forecast readings are very popular due to the predictive nature and accuracy. This specialised reading is a look into your past life. Often we carry karma from these and connect with people we were connected with then. We all have circles of people we have unfinished business with. 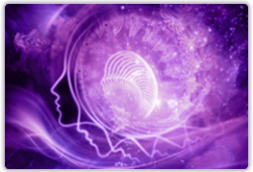 In this reading i will share who you were in your past life and what took place. If you have a person you feel you have past lives with I will look at that and why it is the way it is now. This is a very powerful way to clear karma and at times totaly clear any negative patterns holding you and or you loved ones back. Your life is your Masterpiece. 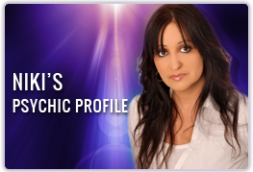 Empowering psychic guidance to personal freedom and creating the life you deserve working hand in hand with Niki Stewart. Allow success, well being and greater love into your life by dissolving karmic ties and conditioning. 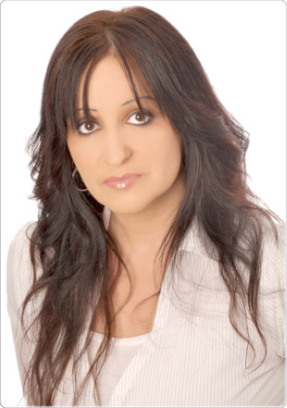 Niki Stewart is a 4th Generation Psychic Medium that works with people from all walks of life around the world. From wonderful everyday people to high profile business professionals to Grammy Award winning celebrities. 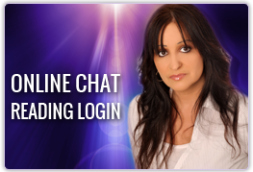 Login to you Live Chat Reading in Niki’s Psychic Chat Room at your scheduled appointment time. Login to you Live Reading in Niki’s Psychic Video Reading Room at your scheduled appointment time. 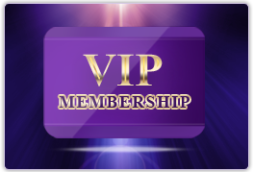 Receive FREE empowering guidance and exclusive VIP only discount readings with Niki Stewart for your Love, Relationships, Career, Health and Destiny. For general support or questions, visit Niki Stewart’s contact page to fill in an email support form or for all international toll free contact numbers.